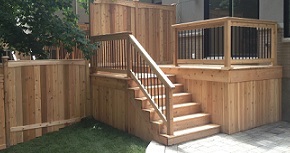 We believe that an ordinary yard can look extraordinary with the right type of fence. 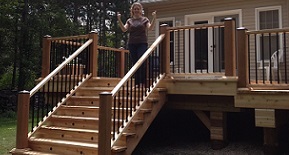 And we've built just about every type of fence you can imagine. We hand-dig all holes aiming for a minimum of three feet. This ensures our attention to any underground issues that may arise. It also means no tractors on your property, no loud augers and no mess. All poles are cemented and we use Grade 'A' material on all panels. 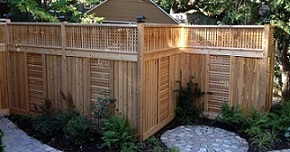 All fence panels are built on site. 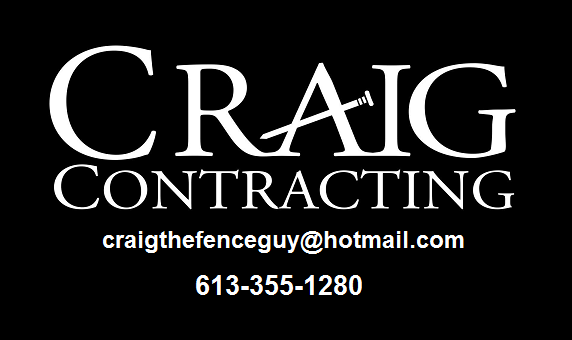 Craig Contracting can encompass all levels of your fencing needs, from digging the holes or cementing the poles to the entire fencing job from beginning to end.